My passion is for you to have a spiritual relationship with the Biblical Jesus. I podcast about the prophetic, evangelism, and growing in Christ. This is a series of podcasts that come mainly when I pray and seek God. Rocks of Revelation being poured out. 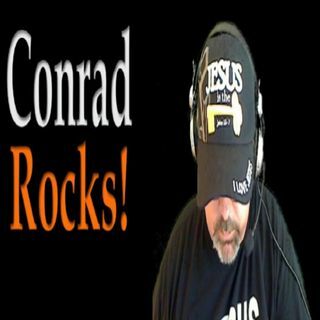 Conrad Rocks the Verse of the Day each day!